Whether you’re visiting Germany or intending on staying for a long time, you must obey the local driving rules and regulation. 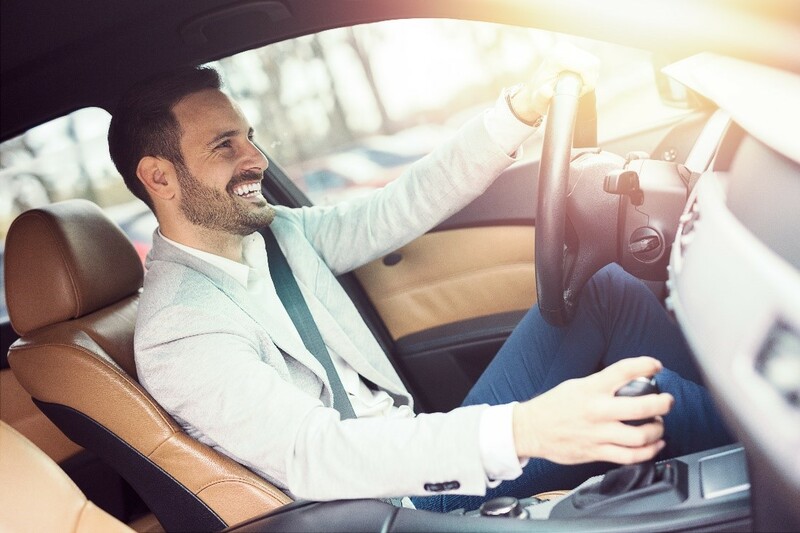 While you will be able to drive even without a local license, there may be some hoops to jump through to get your start on the road. The way that Germany handles out of country drivers is by issuing an International Driving Permit for temporary national tourists and visitors who don’t intend on claiming residency. The European Union issues licenses alongside the European Economic Area (EEA) which are valid within Germany until its expiration. If a person is looking to move or live in Germany for more than a year, the process to exchange and adhere to the law is straightforward. A German drivers license is called a Führerschein and can be obtained through exchange of the current license, all dependent on where it’s from. For US visitors, 27 states (such as Illinois, Massachusetts, and Texas) and Puerto Rico require a simple exchange. On the other hand, states like Connecticut, Florida, Indiana, Minnesota, Mississippi, Missouri, Nebraska, North Carolina, Oregon, Tennessee or Washington D.C. all require a written test but not a driving test. Other states, such as New York, do not have reciprocal agreements and their holders must take both the theoretical and practical test. One thing to keep in mind is that drivers must be over 18 to drive in Germany, and in most cases, over 21 to rent a vehicle. So even with a valid Illinois license, if under 21, check with our team for program availability. Also, while automatic vehicles are prevalent in Northern America, in Germany, manual vehicles are much more common so drivers must mention their need for an automatic vehicle to their Product Specialist. It is recommended to study for the written driving test beforehand, as it’s noted that 30% of people who take it fail on their first go around. The actual driving examination is much more rigorous compared to the states, where 225 minutes of driving is required on highways, 135 on the autobahn, and 90 minutes in darkness prior to being eligible for a license. The documents a person needs in order to transfer or exchange a license are a certified translation, application, passport, residence permit, two passport photos, proof of the Führerschein, proof of first aid course and certification, and vision test results. If you are an individual who wishes to move to German states of Hamburg, Hesse, Saxony-Anhalt, Schleswig-Holstein or Saarland, you may be able to convert licenses without any sort of hassle. All German Licenses expire after around 15 years if they are registered after 2013. No matter whether you are visiting Germany on a 6-month assignment or moving there forever, our team can guide you to the right vehicle choice. Contact IAS and King & Mayr for a quote today.